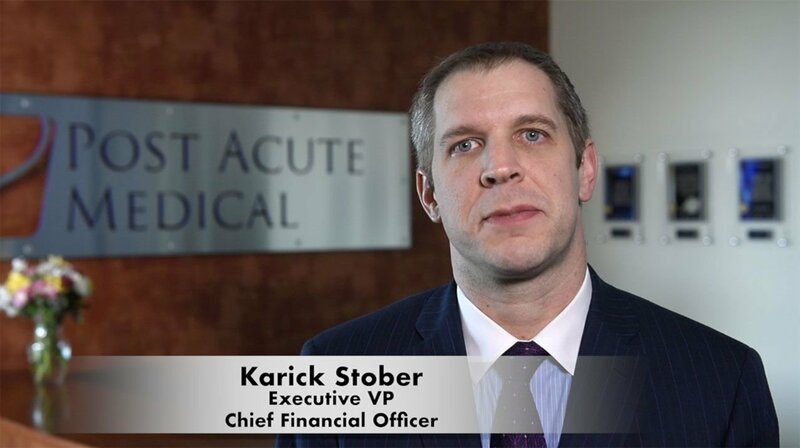 Karick joined Post Acute Medical in 2010 and has served as CFO since 2012. His career began at Coopers & Lybrand, where he served as an associate on the healthcare mergers and acquisitions team. Karick then joined Select Medical Corporation, working in several positions before joining PAM in 2010. Karick has over 20 years of experience in finance, treasury, mergers and acquisitions, and development. He graduated from Lebanon Valley College with a B.S. in Economics, Accounting and Management. He received his MBA from the University of Maryland University College.